Sherwood Park Yogini, Candice is about to embark on an amazing trip with the Stephen Lewis Foundation﻿ to meet with grassroots community groups who work on the frontlines of the AIDS pandemic in Africa! 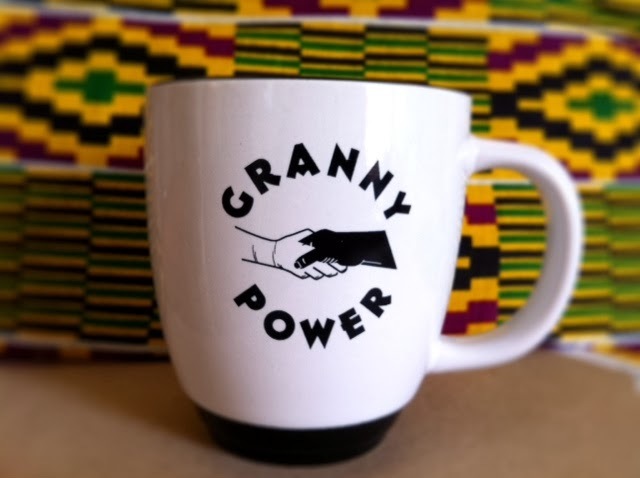 As part of the Grandmothers to Grandmothers Campaign Candice will see first hand what its like for African Grandmothers who have stepped up to care for millions of orphaned children, sometimes as many as ten to fifteen in one household! She will bear witness to the love, courage and resilience that allows these Grandmothers to act as caregivers, leaders and advocates in the survival and education of Africa's children as well as the many challenges they face to do so. If you, or anyone you know would like to donate Aeroplan points to this worthy cause, it would be much appreciated by Candice, by the Stephen Lewis Foundation, and by our brothers, sisters, grandmothers and grandchildren in Africa. Candice, best wishes for a healthy, safe, heart and eye opening journey! Om Trayambakam!